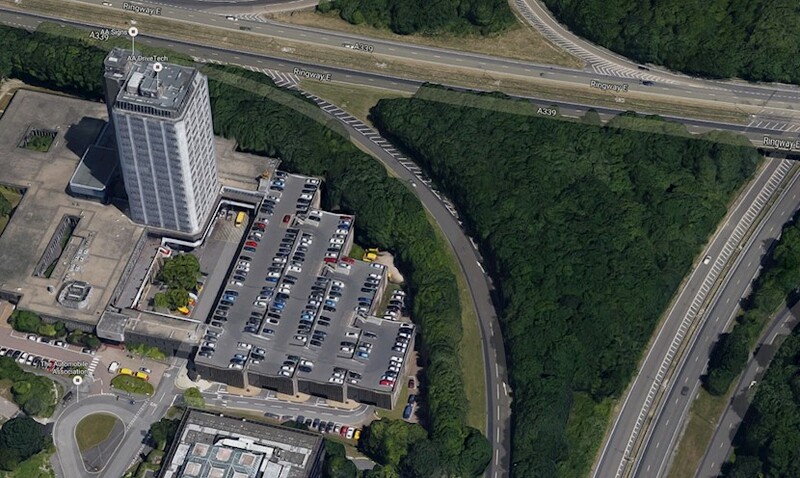 Opened by the Queen in 1973, Fanum House is a 17 storey building that dominates the Basingstoke landscape (230 feet tall). It is situated in the heart of the town. Our Head Office is an easy walk from Basingstoke’s train and bus stations, and a 5 minute drive from Junction 6 of the M3. The exciting regeneration of Basing View is transforming the local landscape with a fresh look – including a brand new plaza, the perfect place for a relaxing break.